In the middle of the bustling holiday season, it can be challenging to actually enjoy the season. 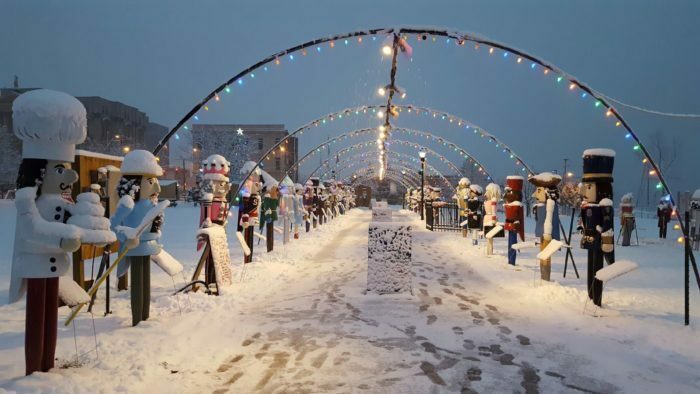 This year, consider getting outside with the family for a day of snow tubing fun, taking a Santa train or exploring a life-size nutcracker village. 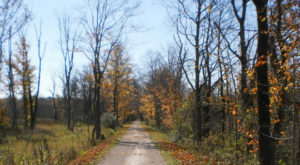 Here in Ohio, there’s so much more to do this time of year than shop all weekend or wait in line for Santa at the mall. 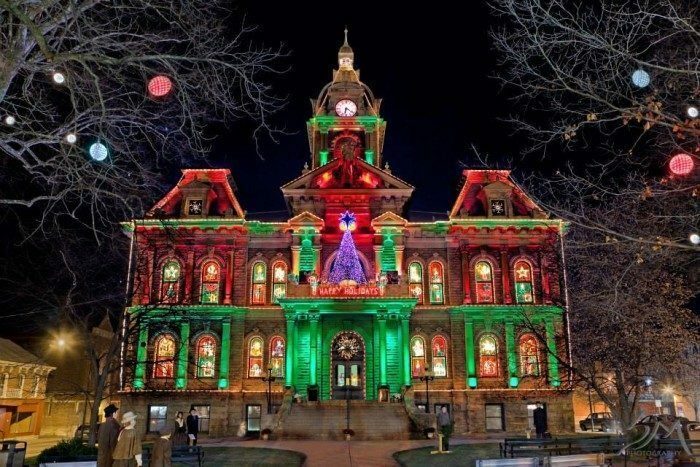 The following are 9 winter attractions in Ohio that the whole family will love. 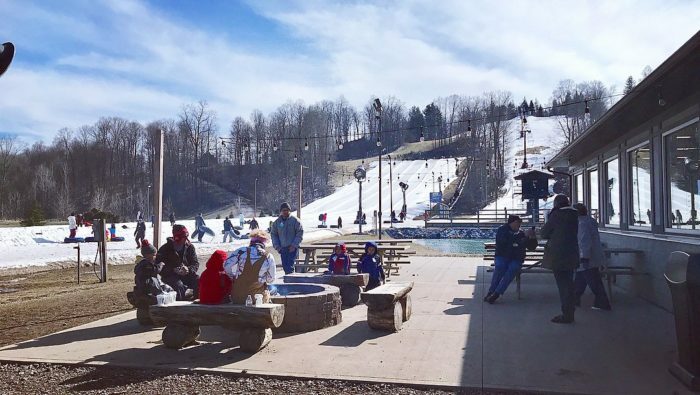 Although ski resorts and chair lifts are probably some of the last things that come to mind when you think of Ohio, you should know that Ohio is home to a pretty epic winter resort. 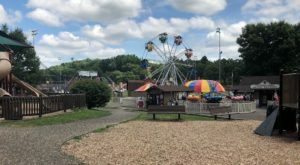 Mad River Mountain in Zanesfield, Ohio features all the wintertime fun you could possibly want—and then some. It’s the largest ski and tubing resort in Ohio, featuring 144 acres. You'll find it at 1000 Snow Valley Rd., Zanesfield, OH 43360. 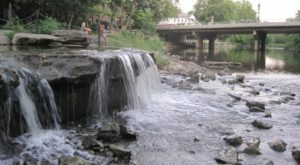 Lock 3 Akron features a 10,000-sq. ft. seasonal ice skating rink, making it the largest in Ohio. Admission to the ice skating rink is $2 if you bring your own skates and admission with skate rental is $4. 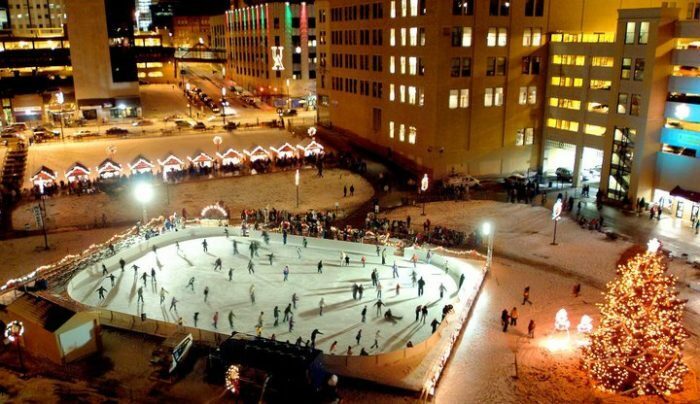 You can ice skate at Lock 3 from the end of November until February 19. Lock 3 Akron is located at 200 S Main St., Akron, OH 44308. 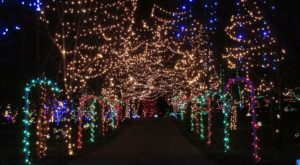 Formerly known as Alum Creek Fantasy of Lights, Butch Bando's Fantasy of Lights carries on the tradition with more lights than ever before lining the trails at Alum Creek State Park Campgrounds. This year's show will take place on November 16, 2018 - January 1, 2019. 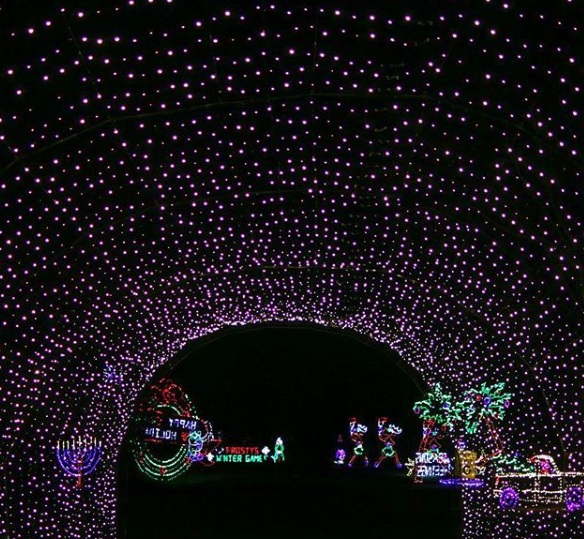 You can drive through the display Sunday-Thursday from 5:30 p.m. – 9:30.p.m. and Friday-Saturday from 5:30 p.m. – 10:30 p.m. It's located at 3311 South Old State Rd., Delaware, OH 43015. 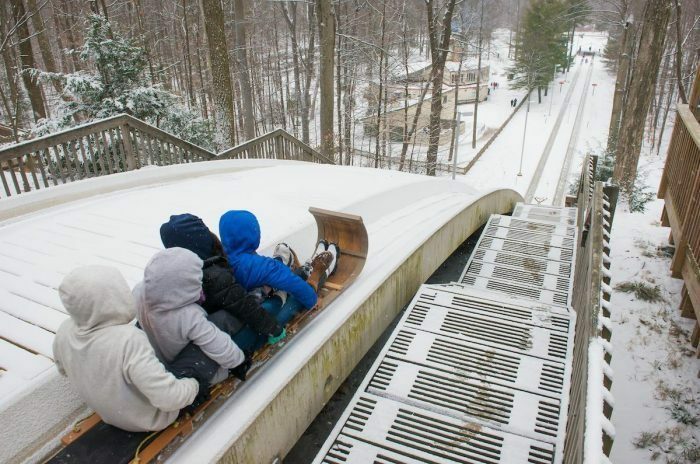 Cleveland Metroparks features a truly spectacular toboggan chute you need to experience this winter. The Chalet in Strongsville’s Mill Stream Run Reservation is home to the tallest and fastest ice chutes in Ohio. 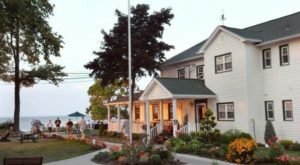 The Chalet in Cleveland Metroparks Mill Stream Run Reservation is located at 16200 Valley Parkway, Strongsville, OH 44136. 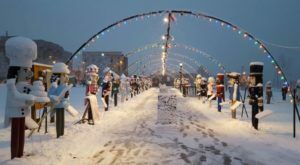 The Steubenville Nutcracker Village features the largest display of life size nutcrackers in the U.S., Christmas lights, vendors, caroling and more at the at the Fort Steuben Park. The nutcrackers will be on display from November 20 until January 5. You'll find this magical village at 120 South 3rd Street Steubenville, Ohio 43952. 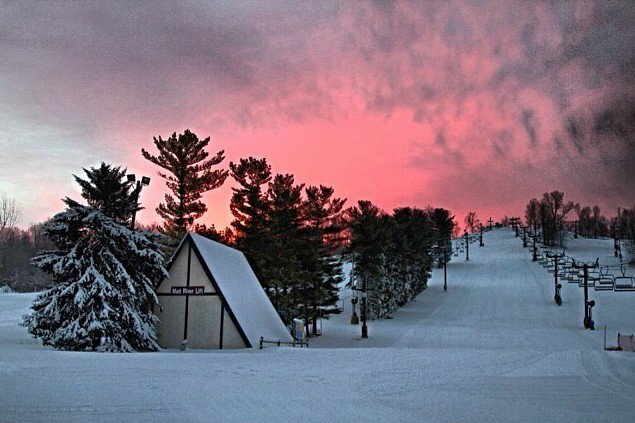 Learn to ski, snowboard or snow-tube at this winter fun ski resort in Mansfield. This family favorite destination features the Timberline Trail (the longest in Ohio,) the longest tubing lanes in Ohio, a 9,000 sq.ft. Rental Center, a Children's Learning Center and more. You'll find it at 3100 Possum Run Rd., Mansfield, OH 44903. Dickens Victorian Village in Cambridge is a must-see. Take a trip back in time and explore the historic downtown of Cambridge. Until early January, the town is transformed into old world England, featuring more than 80 scenes of 180 lifelike figures representing typical scenes from Victorian society and Dickens' novels. 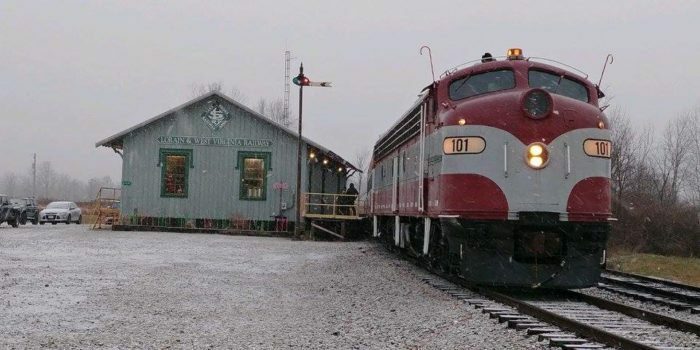 This holiday season, consider boarding the Lorain and West Virginia Railway's Santa Train. 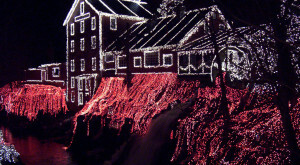 Sip hot chocolate, enjoy the scenic countryside and even meet Santa himself. Starting November 23 until December 8, the Santa Train will run each Friday and Saturday. There is also a Sunday train on November 25. 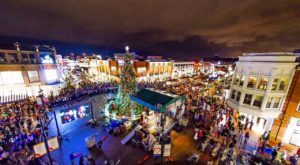 This family friendly train ride is the perfect way to get into the holiday spirit, and the ride lasts approximately 50 minutes. The station is located at 46485 State Route 18, Wellington, OH 44090. 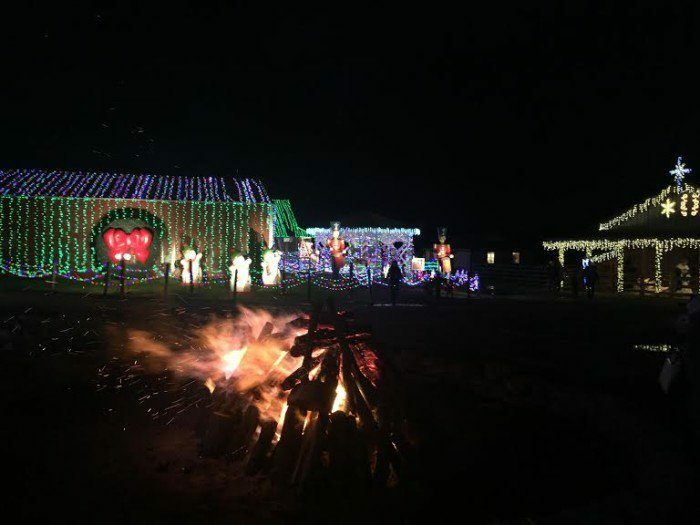 This popular family fun attraction features a million dancing Christmas lights synchronized to holiday music, Christmas shops, pictures with Santa, wagon and train rides and hot food and drinks. It's open until the end of December and is located at 3205 S Waynesville Rd., Morrow, OH 45152. How many of these attractions did you know about? Which ones do you plan to visit this season? Let us know!